Forever out of place: Color! 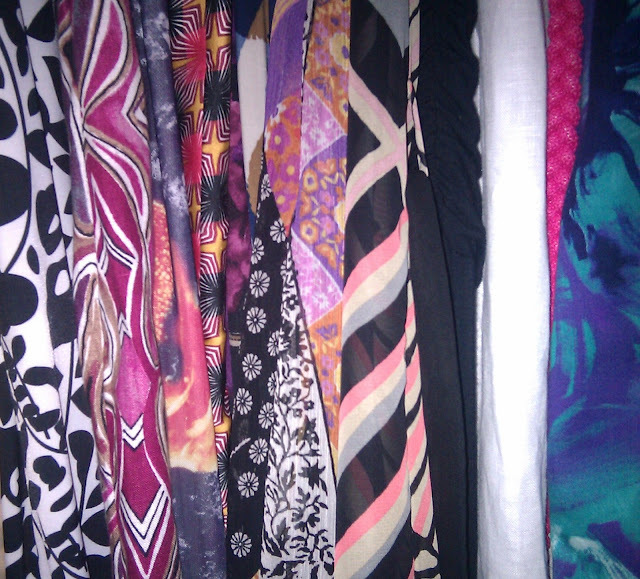 There is something really satisfying in seeing all my dresses together. All these colors make me happy! Love this photo!! You have lots of pretty dresses.